The Abu Dhabi HSBC Championship presented by EGA returns to Abu Dhabi Golf Club in January, whilst there’s a new date in the calendar for the Fatima Bint Mubarak Ladies Open on the Ladies European Tour at Saadiyat Beach Golf Club. 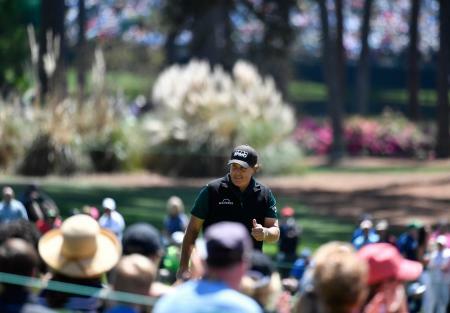 These events, bolstered by the Gary Player Invitational, mean that there’s a feast of golf for fans and Abu Dhabi to look forward to at the start of 2019. The golf clubs, managed by the world’s leading golf management company, Troon, have become central figures in Abu Dhabi’s evolution into one of the most innovative and progressive cities in the world. This progression is further demonstrated as Abu Dhabi has even more to offer outside of the golf clubs and its events, with highlights in the sporting calendar such as Formula 1’s Abu Dhabi Grand Prix (22nd-25th November 2018), football’s 2019 AFC Asian Cup (5th January-1st February 2019) and the Red Bull Air Race (2019 dates TBC). Visitors to Abu Dhabi will not only enjoy these events as well as experience playing championship golf courses and staying in luxury hotels, and the opportunity to take in some of the best sites Abu Dhabi has to offer, including Louvre Abu Dhabi, Sheikh Zayed Grand Mosque and Yas Island attractions. The Fatima Bint Mubarak Ladies Sports Academy and Abu Dhabi Sports Council, in partnership with the Ladies European Tour, are set to host the third Fatima Bint Mubarak Ladies Open. 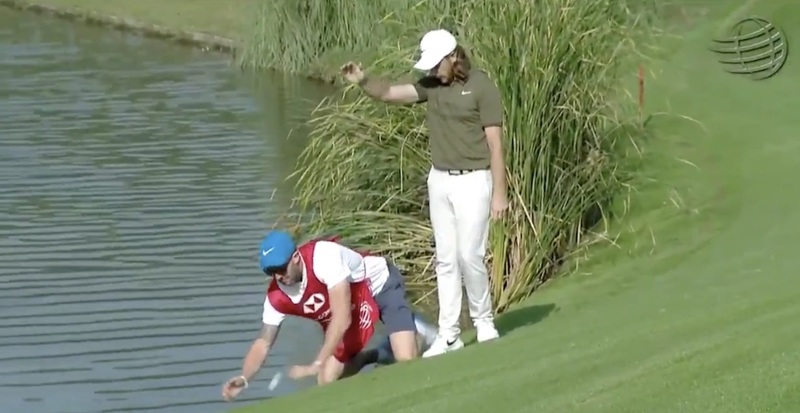 This event marks a milestone event in the women’s golfing calendar, as it was the first-ever ladies professional golf event to take place in Abu Dhabi. 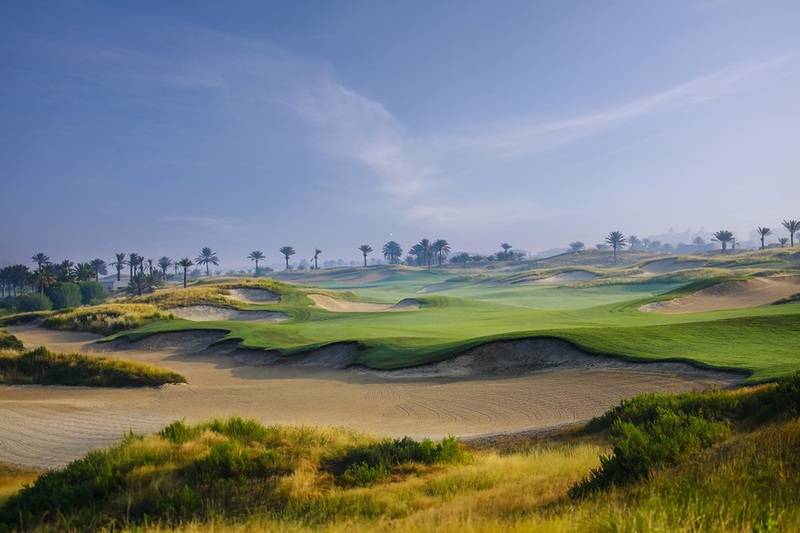 Last year, the tournament was held in November during which a field of 126 Ladies European Tour players competed over the stunning, Gary Player designed ocean-front course at Saadiyat Beach Golf Club. The format next January will be different to previous editions, with a new, shortened 54-hole Pro-Am format. The Gary Player Invitational (GPI) in the United Arab Emirates was first launched in Abu Dhabi and historically has been the first leg of the 2019 GPI global series of world-leading charity golf events. 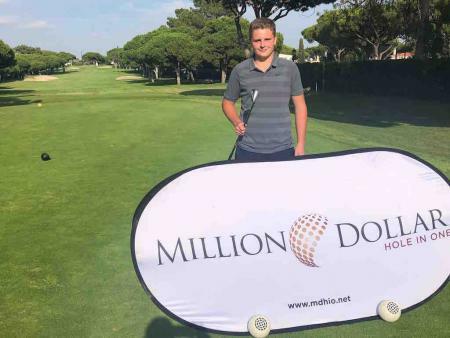 Past events have been hugely successful, not just in terms of a world-class experience and high-profile Tour Professional participation, but also in raising funds for charity. A star-studded cast of golf professionals and celebrities will join Gary Player in 2019 at Abu Dhabi’s Saadiyat Beach Golf Club over two days, to celebrate a ‘Union of Golf and Giving’. is the largest event on the Abu Dhabi annual golfing calendar and a stop on the European Tour that never disappoints the players or the fans. Commenting on the major events, Ed Edwards, General Manager at Abu Dhabi GC and Saadiyat Beach GC, said: “These three events are driving Abu Dhabi forward, not only as a golfing location but also a fantastic destination with lots more on offer visitors, and we are excited to witness the drama that they promise this year. 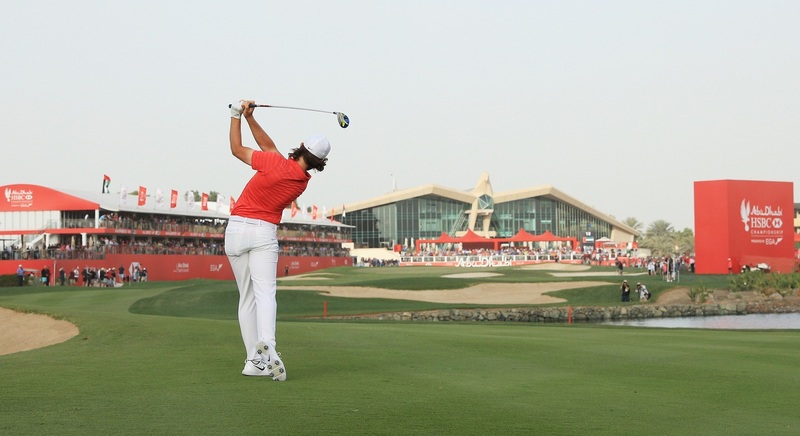 The Abu Dhabi HSBC Championship presented by EGA has been highly anticipated over the last 8 months, as everyone is excited to see if Fleetwood can make it three in a row. It will not be an event to miss.